Learning about shapes sets the stage for understanding geometry. For young children, this involves recognizing and naming simple shapes and their attributes. Two-year-olds are building their shape vocabulary. You can reinforce their understanding by using words like "square," "circle," "triangle, " "side," "corner," "curved," "straight." To help them understand the differences between shapes, help them count sides and corners. Your child can practice identifying and finding 3-D shapes by going on a shape hunt in a room or outside. 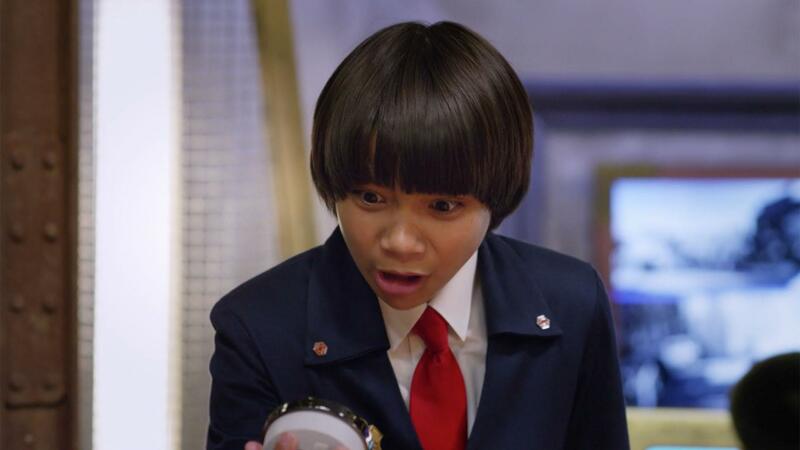 The Odd Squad needs to keep Common Chris from stealing shapes. Your child can help by putting common shapes together to form more complex shapes and keep them out of Common Chris' sight. Learn about telling time by counting the tick marks on a clock for the minute hand. 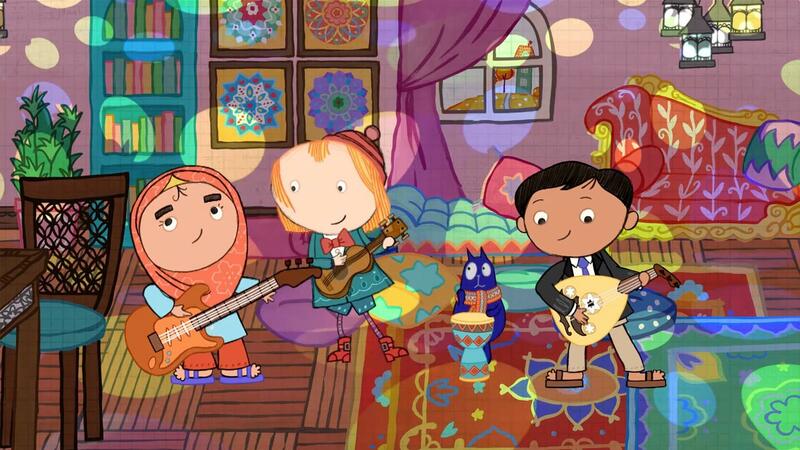 Peg and Cat are celebrating Eid al-Adha with their friends Yasmina and Amir.